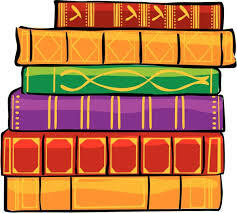 The Watonga Book Review will resume on Wednesday September 26 at 1 pm at the Watonga Library. The guest reviewer will be Sharon Carney. Everyone is invited to attend this event at no charge. Refreshments will be served. The Watonga Public Library is please to provide access to Tumblebooks, a library of Online Story Books, Read A Longs, Videos, Music and much more for you and your child to enjoy. Parents can access Tumblebook Library through the Watonga Library website under the tab Just For Kids on our homepage. Reading 20 minutes a day will strengthen your reading skills!